Happy Weekend! I hope you're off to a wonderful start. 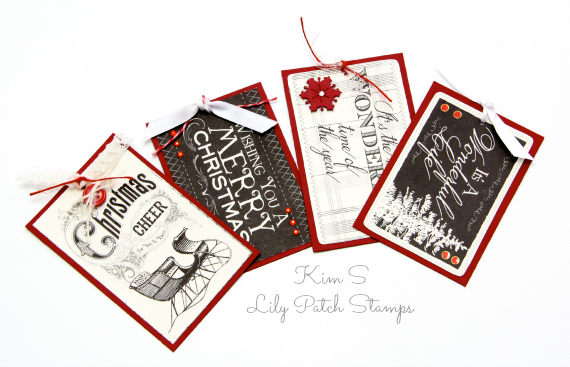 Today I have a Christmas tag book to share for A Scrap 'N Place. I used glitter paper for the cover and accents for the book. The sleeve was added to keep the book closed. The inside is done using a combination of embellishments and accented with a Sweet 'n Sassy scallop die. Love these tags. They make a nice gift set. Hi Kim. Just out visiting everyone. I love this tag book. What a great gift this would make for a coworker or teacher with some wrapping paper! Awesome. Hope you have a Very Merry Christmas!